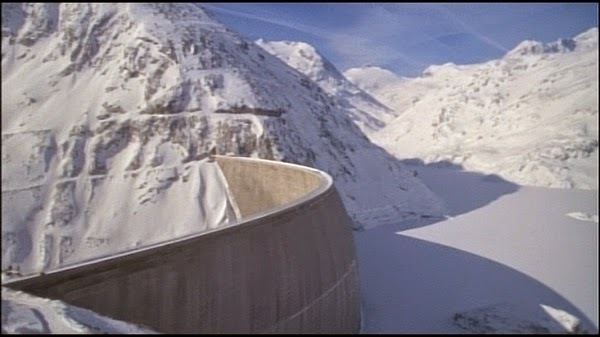 Special Features: Widescreen letterbox format. Cast and crew bio and filmography. 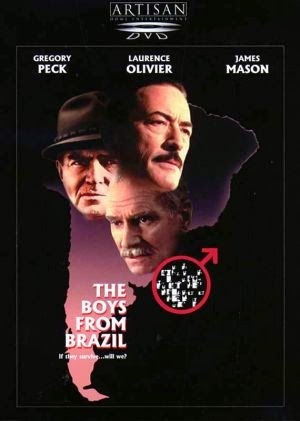 Based on Ira Levin's best selling sci/fi-horror-thriller "The Boys From Brazil" deals with the plot to clone Adolph Hitler. This film is a campy thrill ride with two of the greatest actors of all time hamming it up to beat the band. 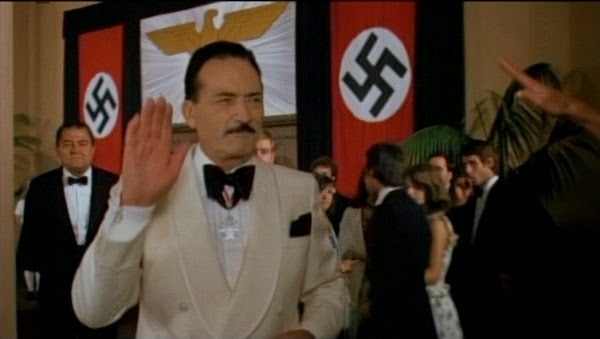 Dr. Josef Mengele (Gregory Peck) is living in South America. His scientific experiments begun at Auschwitz are still going on. 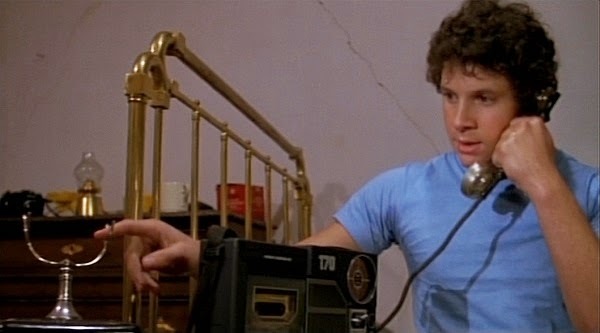 Apprentice Nazi hunter Barry Kohler (Steve Guttenberg) discovers several high ranking Nazi officials. 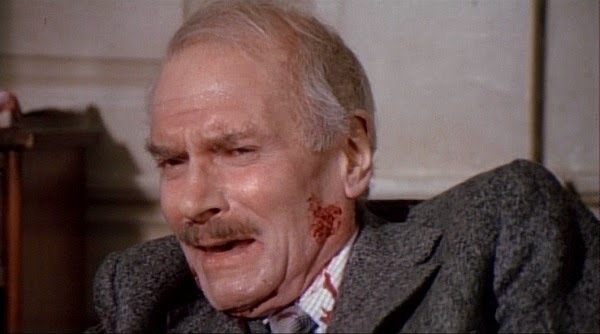 He reports his discover to the famed Nazi Hunter Ezra Liebman (Laurence Olivier) who greets the reports with skepticism. After Kohler ends up murdered, Liebman picks up the trail. 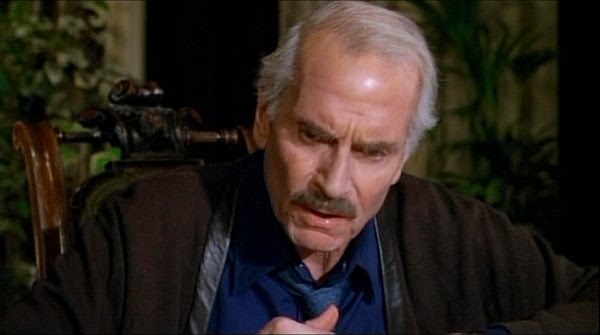 He discovers that Kohler has uncovered a cell of Nazis led by the highest ranking Nazi still unaccounted for: Mengele. 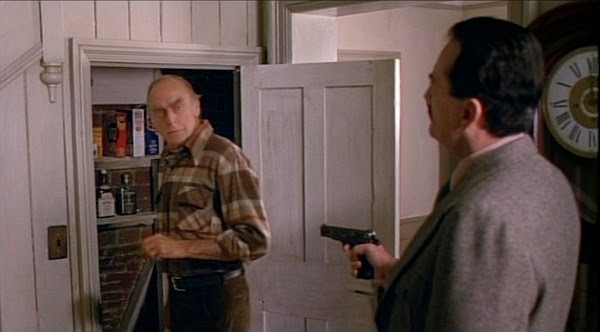 Liebman also discovers that Mengele has clones 50 copies of Hitler. What follows is a globe trotting thrill ride which leads to the confrontation between these representatives of Good and Evil. 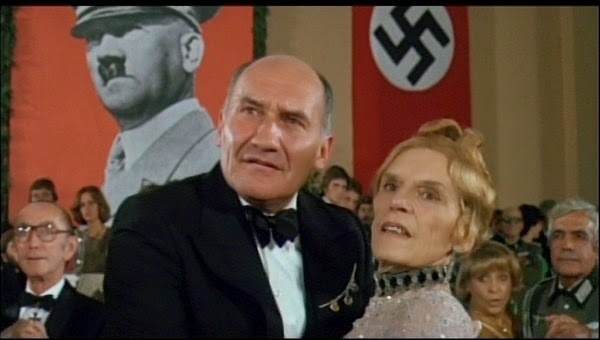 The film was directed by Franklin J, Schaffner (Patton, Planet of the Apes). His direction is a bit stodgy this go around. It is reminiscent of the plodding straightforward direction of his epic "Papillion." What makes this movie a joy to watch are the great over-the-top performances by Mr. Peck and Olivier. 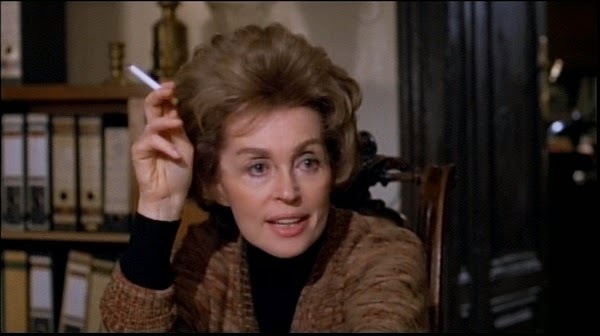 There is a great supporting cast also: the always wonderful James Mason, Lilli Palmer, Uta Hagen, Denholm Elliot, John Dehner, Anna Meara (Ben Stiller's mom), horror film vet Michael Gough and Bruno Ganz round out the great cast. 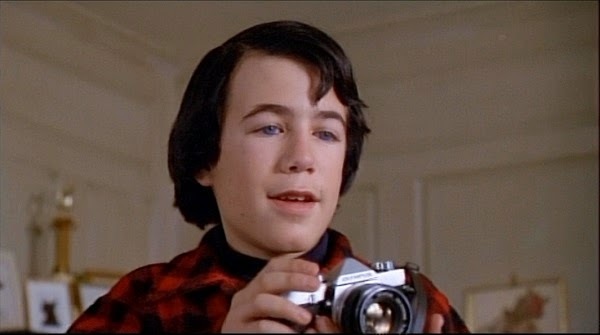 There is an especially fine performance by Jeremy Black as the many teenage clones of Hitler. He is appropriately eerie. This one is a lot of fun. Good campy movie. Great picture. Fair sound. No extras to speak of. Nice vanilla DVD price! Nice picture. No artifacts, pixilation or film scratches present. Good delineation of colors. Great flesh tones. The mono sound isn't really that bad. There is no loss of dialogue. The only thing missing is the stereo effect. This isn't a sound effects intensive film. There is a great score by Jerry Goldsmith which would have sounded better in stereo. Nice design. Excellent use of images and rousing Jerry Goldsmith score. Easy to navigate. Vanilla extras are good. Just not enough of them. There are trailers, production notes and the bios. The price reflects the lack of extras. One of my favorite films. Worth the price of admission.